Handyman Tooting Broadway is a leader in the home improvement services business for the SW17 area. The experienced professionals provide each and every customer with superb results at a reasonable price. Thanks to our broad service range we will be able to assist you with any tiny repair task or a more time-consuming property renovation. 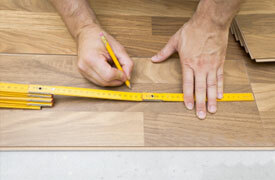 A handyman Tooting Broadway works with the finest tools & materials. From small fix up tasks to big refurbishment projects, we cover it all! Our customers are fully aware of their spending. We offer weekend & evening booking slots. All Work Guaranteed We always do our best to exceed our customers' expectations. 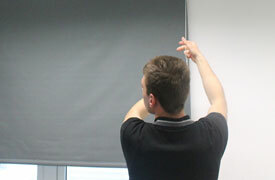 Insured Service All of the technicians carry public liability insurance. No Job Too Big Or Too Small No matter how odd a task may seem, you can count on us. 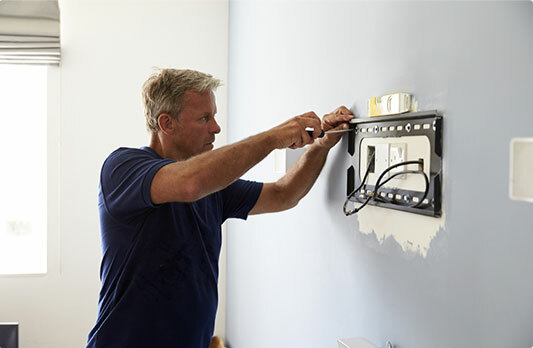 Reliable Handy Workers Every member of the team is background - vetted & carries ID. 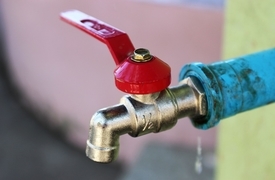 Repairing pipe ad toilet leaks, drain unblocking, fixing bleeding radiators and more. If have a new mirror of new pictures, we can help you with that. We can fit a wide variety of different kinds of floors. 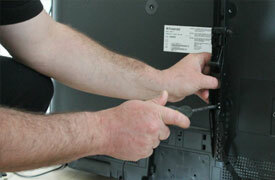 The team of reliable experts can mount your flat screen TV in no time.